Ultimate guide on how to keep your blinds squeaky clean! It goes without saying that installing blinds can be the perfect window dressing to enhance any room. However, whether you go for Venetian or Vertical blinds they are all culprits of gathering dust very quickly. And unfortunately cleaning blinds can be a tedious and timely task, and we’re often worried about ruining the fabric. So to make your life easier, we’ve put together a quick guide on how you can keep your blinds in tip-top condition! 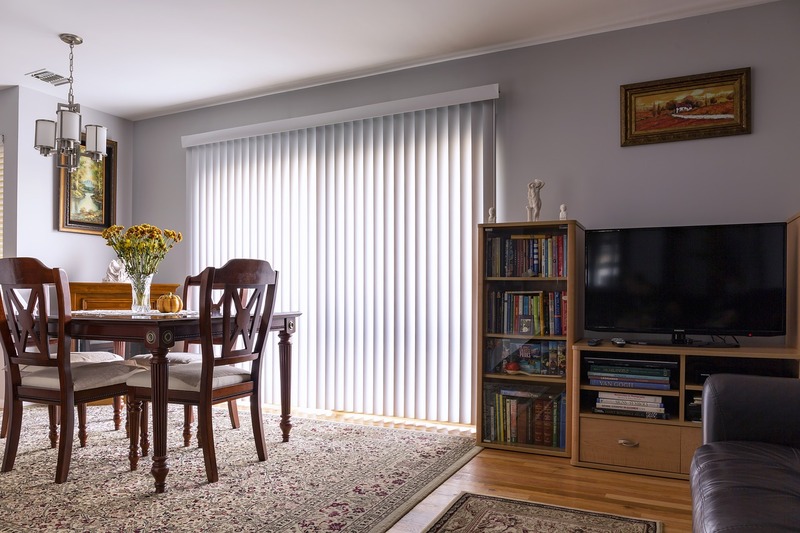 PVC or aluminium Venetian blinds seems to gather more dust than the other types of blinds. You can use microfiber cloths, alternatively, you can use an old (clean) sock that you can throw away once used. Simply dampen the sock in a light cleaning liquid and water solution, and by placing your hand in the sock you can clean both sides of the slats simultaneously. Avoid using this method on wooden Venetian blinds as the liquid solution can damage the wooden slats. Vertical blinds are probably the easiest to clean. Keep the blinds in a closed position and lightly wipe the slats with a duster or cloth. Then repeat this process but with the blinds closed in the opposite direction. Avoid machine washing or getting the slats wet, as this can ruin the fabric and shape of the blinds. If you’re cleaning individual blinds slats, then the best way to separate them is by using clothes pegs. It will make cleaning much easier, plus you can leave the pegs in as a marker if you decide to take a break, so you’ll know exactly where you left off when you return. 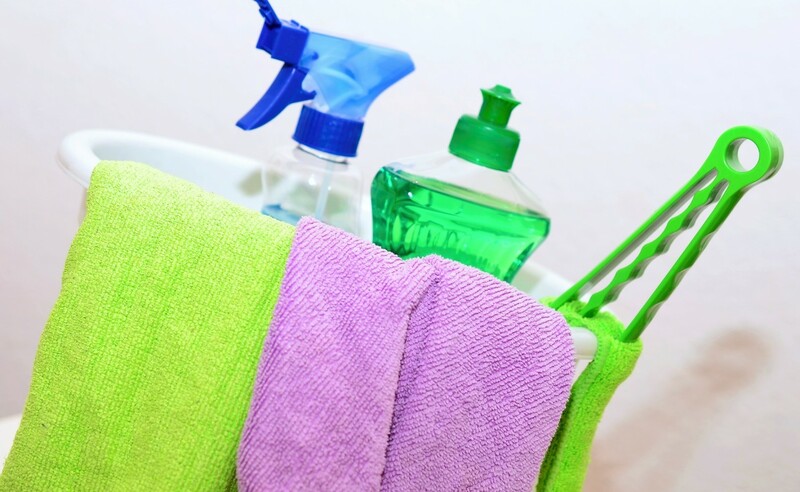 When cleaning your windows or blinds, it’s always best to spray directly onto the cloth you are using. This will stop any harsh chemicals from damaging and staining the blinds. Always use the brush attachment if choosing to vacuum your blinds. Be careful of using powerful suction settings, as they can potentially damage the shape of the blinds. So there you have it! Cleaning blinds couldn’t get any simpler. It’s best to dust your blinds regularly to avoid huge build-ups of grime and dust particles.